Fireworks at Chicago’s Navy Pier. Summer means fireworks displays! 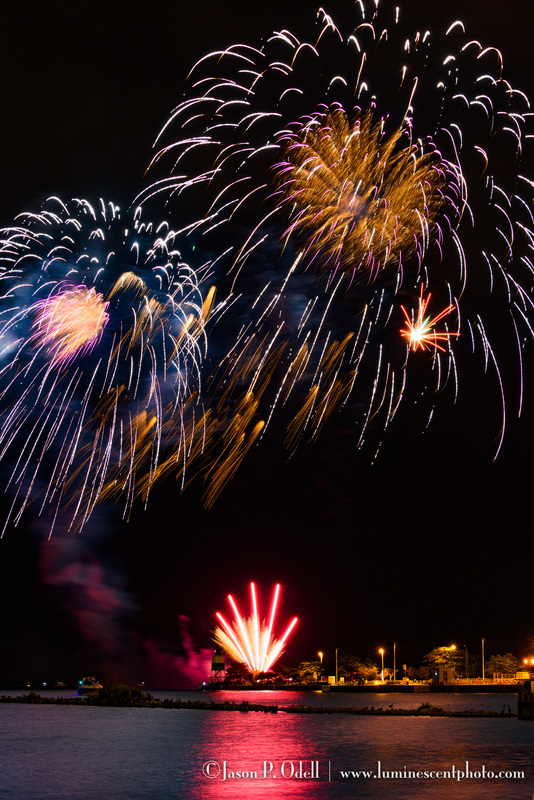 Here are my top tips for photographing fireworks.